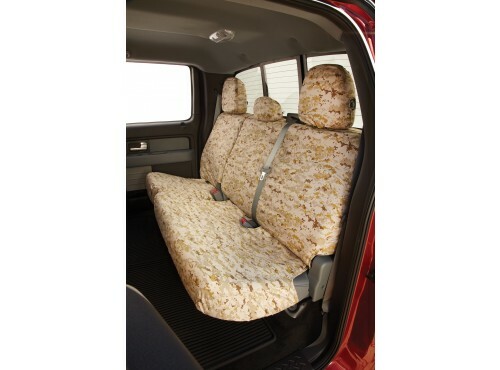 Seat Savers by Covercraft - Front, Desert Camo. 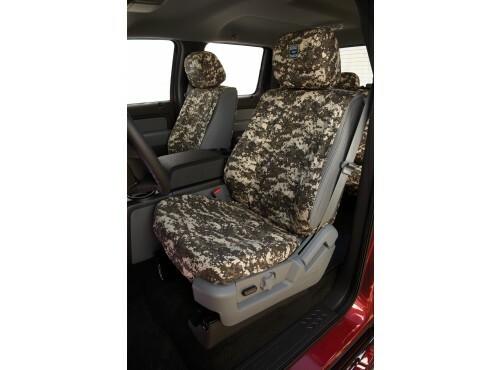 The seat savers vest type design is custom patterned to allow access to seat controls and are compatible with seat mounted side airbags. 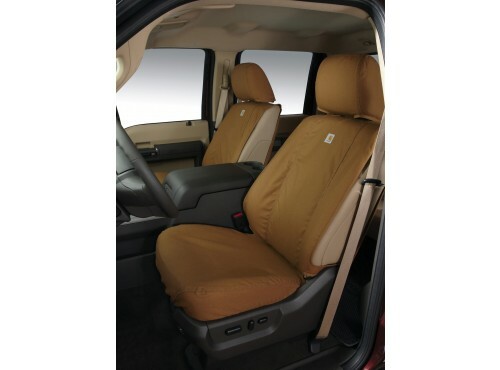 Great for construction work, pets and kids. 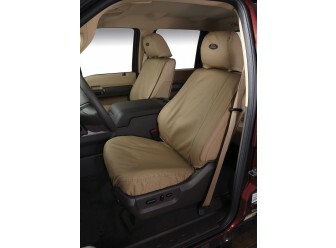 Constructed of heavy-duty polycotton drill weave and feature overlapped double stiched seams. May be cleaned in home washer/dryer.